The quality of drinking water can change with time and become contaminated with harmful bacteria. 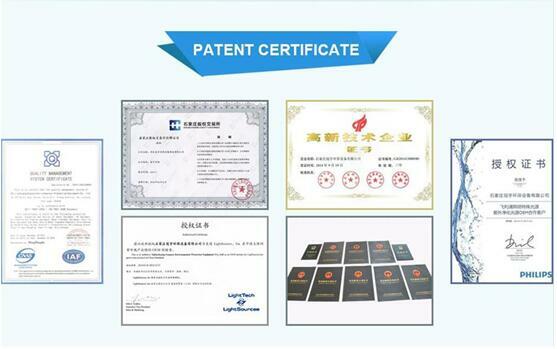 Guanyu's Home and Tap families of ultraviolet (UV) disinfection systems offer a reliable, economical and chemical-free way to safeguard your drinking water. Our systems have been designed and tested to ensure quality drinking water is at everyone's finger tips. 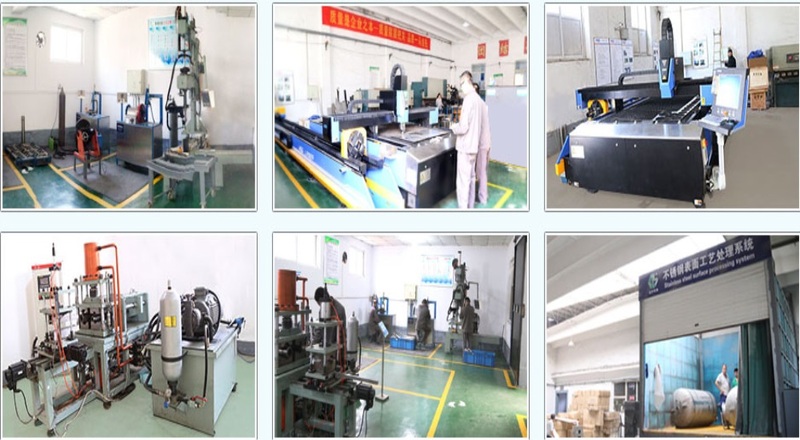 Regardless of your need, there is a GUANYU system to suit your requirements. Our Tap family - point of use systems that install under the sink, or "at the tap" - offers systems for water flows of 1 gpm to 4 gpm. Our Home family - point of entry systems that are plumbed in where your water enters your home - offers systems that range in flow rates from just 6 gpm for a small home or cottage, up to 18 gpm for a larger home or even a small business. Some of these systems even incorporate pre-filtration, saving you a step! 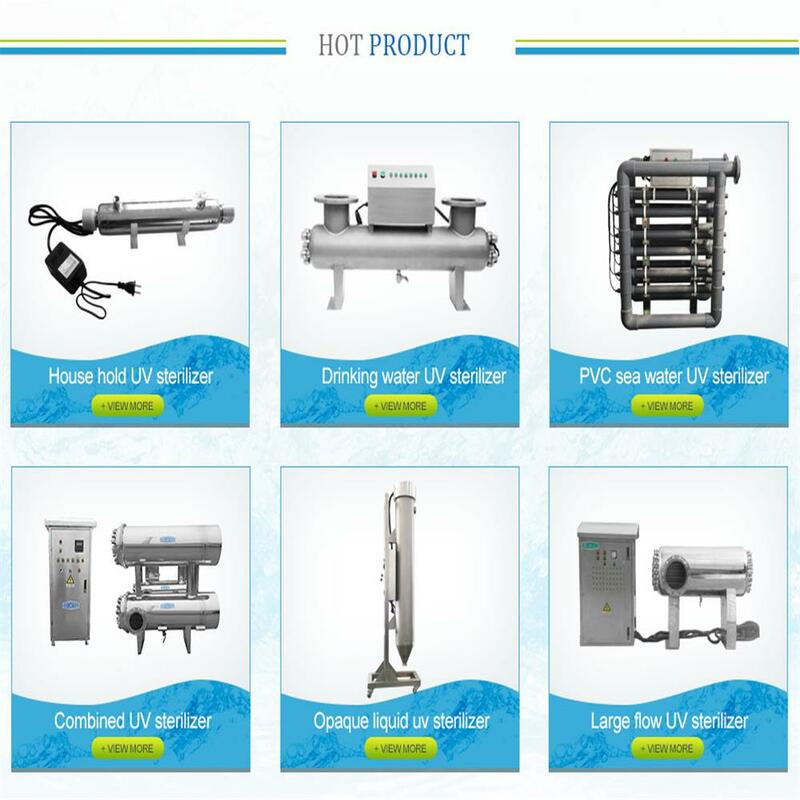 One of the advantages of our UV water treatment products is easy to installation. 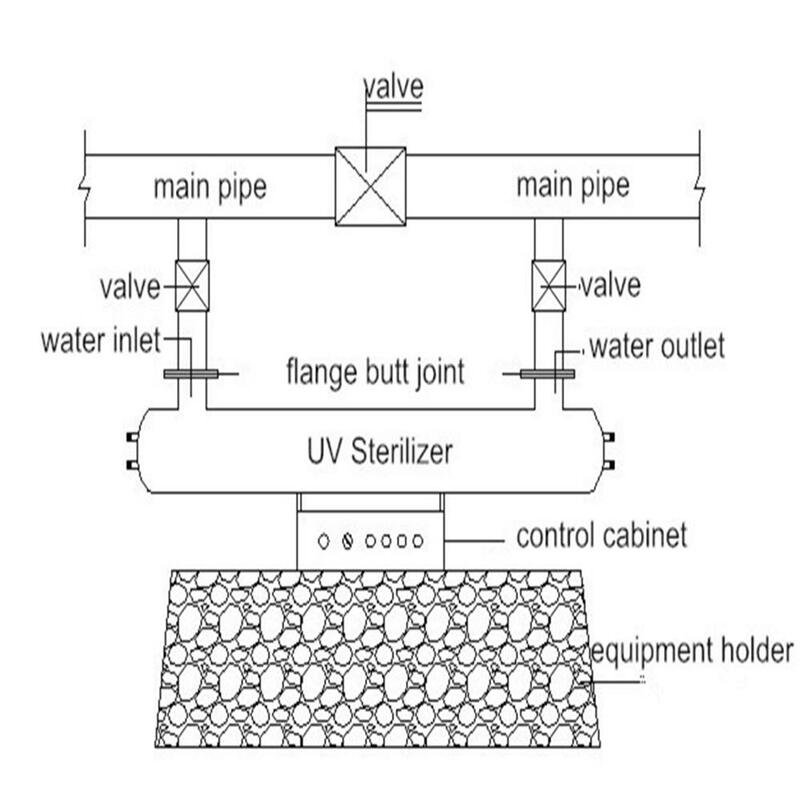 The UV sterilization system can be setup easily by our customers with a simple installation diagram. 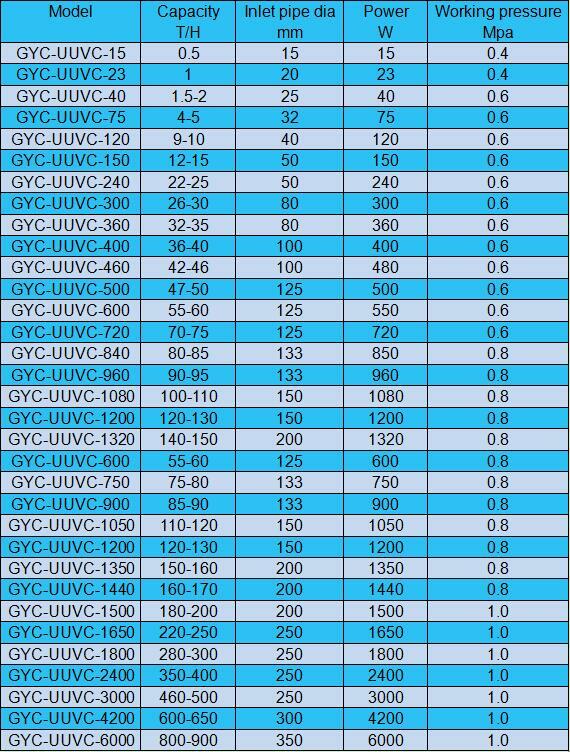 Ultraviolet (UV) light is a frequency of light wave. Most notably, the rays from the sun contain the UV Spectrum of light waves. Certain UV waves have the ability, based on their length, to disrupt the DNA of micro-organisms and disrupt their ability to replicate.